In a fast-fashion world of throw-away clothing, the 'upcycling' of recycled materials and discarded garments is the ultimate expression of the slow-fashion movement. 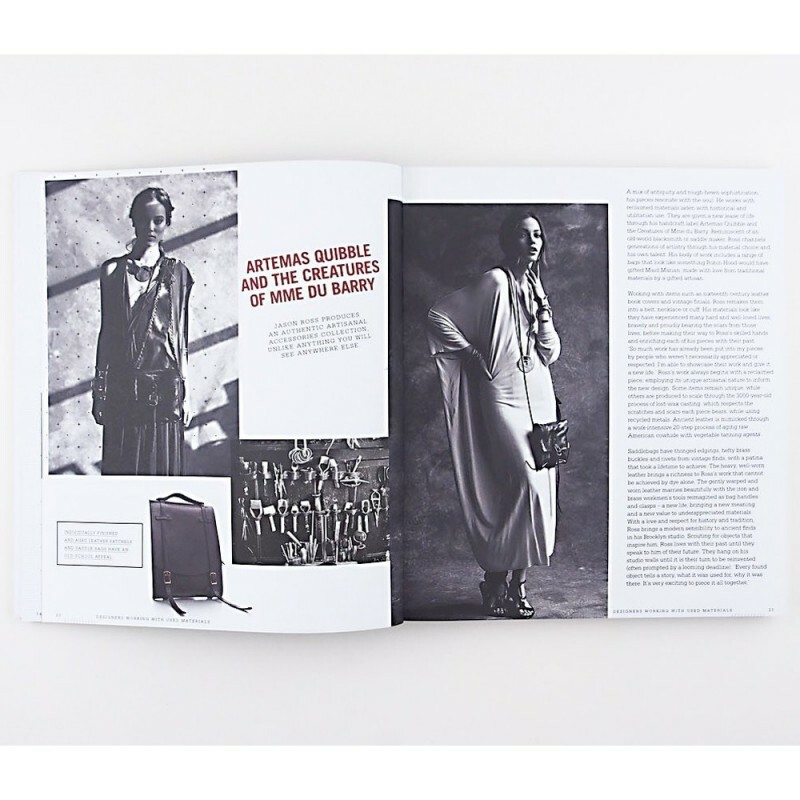 This book showcases 46 international designers currently working with materials in this way. Written by designer, researcher, writer, journalist and blogger Sass Brown. The area of recycling and upcycling is a rich and growing source of innovative design in the fashion and accessories industries. In a fast-fashion world of throw-away clothing, it is the ultimate expression of the slow-fashion movement, with each piece individually conceived and crafted from scratch, using different materials each time. 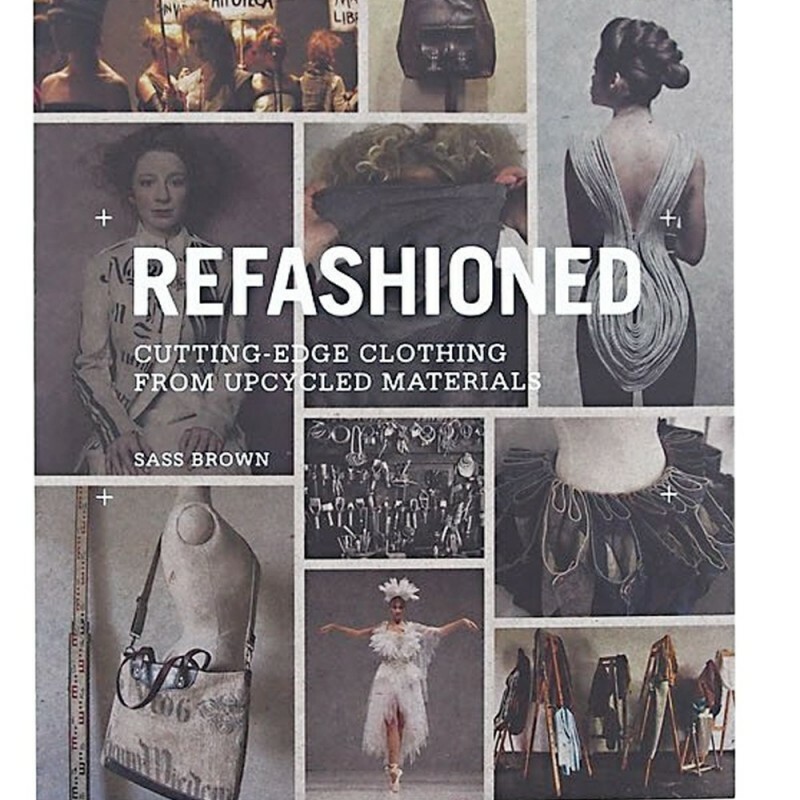 ReFashioned features 46 international designers who work with recycled materials and discarded garments, reinvigorating them with new life and value. The result is beautiful and desirable clothing and accessories that also make an important statement to the fashion world about its wasteful and exploitative practices. Sass Brown is the Assistant Dean of the School of Art and Design at the Fashion Institute of Technology in New York, and the former Resident Director of its study abroad program in Florence, Italy. As a designer, researcher, writer, journalist and blogger, her area of expertise is eco fashion in all of its various expressions. She is the New York editor for Coco Eco Magazine and writes for a range of other magazines and websites. Written by Sass Brown. Soft cover. 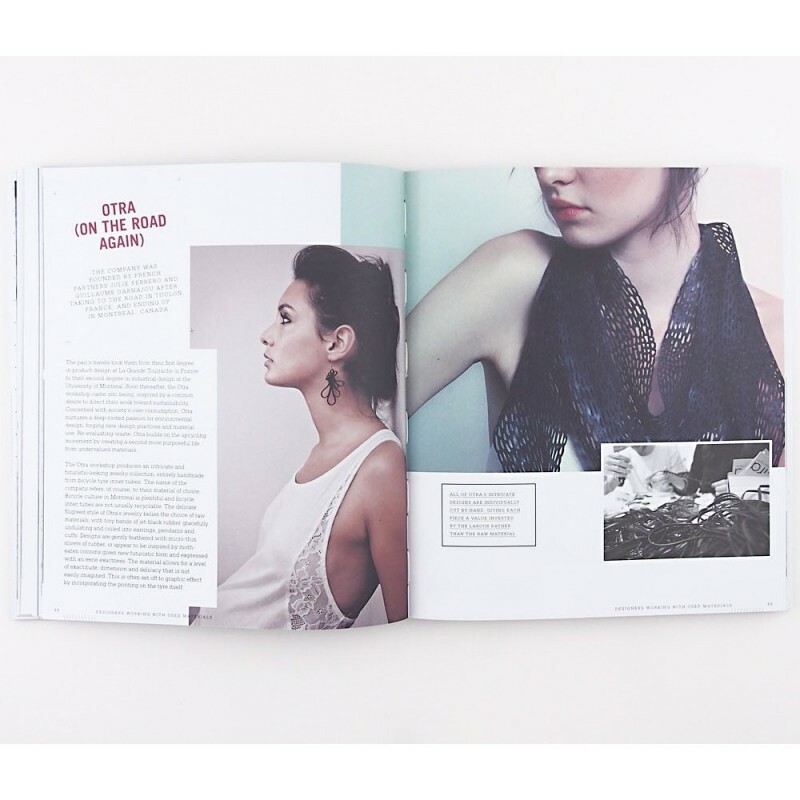 208 pages, 300 colour photographs. 24.5cm x 21cm.